Satya Nadella led Microsoft has got India on its radar. After Tay and Zo, there is another chatbot in the pipeline, Ruuh, pegged as the desi AI that never stops talking. 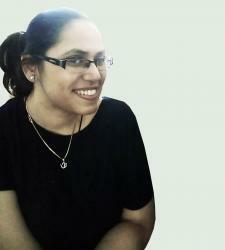 This English speaking Microsoft chatbot is created for entertainment purpose only and is available to users in India. 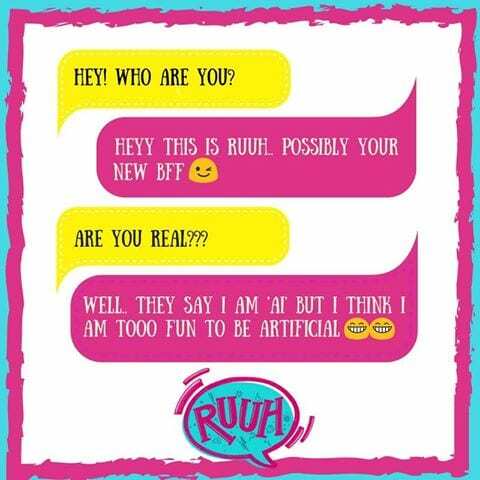 According to Ruuh’s FB page, the chatbot was launched early in February and is launched for the Indian market exclusively. Seemingly aimed for the younger, mobile using demographic in India, the chatbot is available on Facebook messenger. From Bollywood jokes to entertainment options, the chatbot covers the whole gamut. At a recent Microsoft’s Worldwide Partner Conference where Nadella was the keynote speakers, the top executive shared how “AI-powered chatbots will revolutionize computing experience soon”. Nadella also outlined the Redmond-based tech giant’s move in democratizing AI through agents, applications, services and infrastructure. Last year, Microsoft was in news again for lobbying for healthcare, agriculture and educational projects from Indian government. It piloted a project with an international crop research institute and put its machine learning algorithms to work to provide accurate insights for farmers in Andhra Pradesh. Microsoft is strengthening its push in Artificial Intelligence with acquisitions and a world class research organization, the Artificial Intelligence and Research organization that was set up earlier last year. It is headed by computer vision expert Harry Shum, a Microsoft veteran tasked with following a four-pronged approach towards democratizing AI, across services, application and infrastructure. In January, the Washington-headquartered technology giant acquired AI startup Maluuba, a Canadian AI company that was driving breakthroughs in AI with research and application. Earlier last year, Microsoft has opened its Cortana software development kits to developers and public at large along with other tools to facilitate the smooth development of AI-based applications. Not just that, Microsoft recently unveiled an IoT & AI Insider Lab in Munich, dedicated to helping startups get their projects off the ground. The third lab of its kind to be set up, after US and China, the Redmond based giant is bent on AI dominance by partnering an AI ecosystem. Panasonic joins the league of AI enabled smartphone providers: How is it different from others?